FREE Mini Notepad & Pen! You are here: Home / FREEbies / FREE Mini Notepad & Pen! For a limited time only! 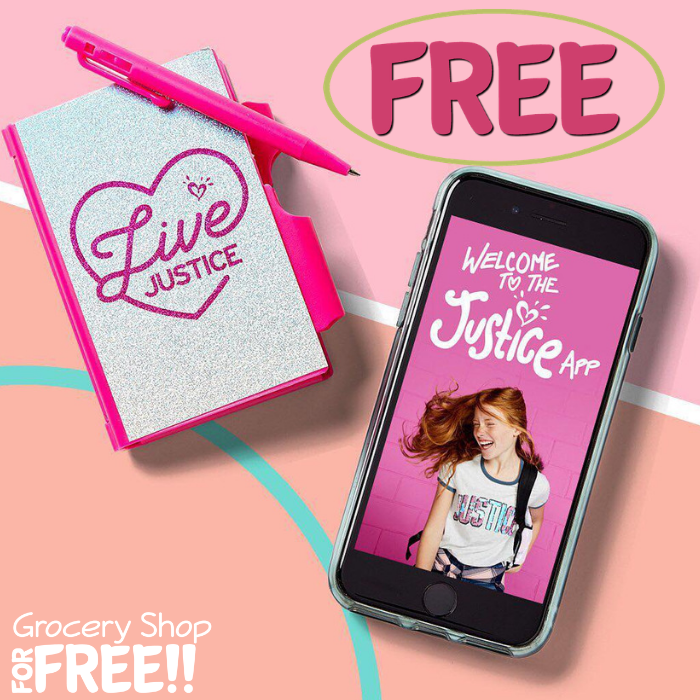 Head over to Justice store where you can score a FREE Mini Notepad & Pen when you download the Justice App! After downloading, open it and click the envelope in the top left hand corner. Just show this message to the cashier to get your FREEbie. Please note that this app is only available for iOS devices at this time.